Do you Know someone in Prison?Have you been Incarcerated If So please listen to our show? 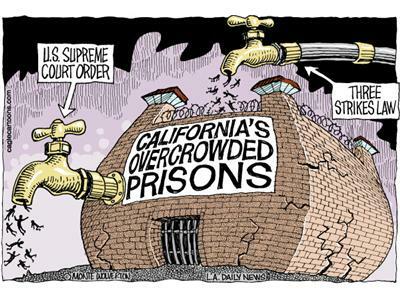 On this episode we will discuss California prisons.Just more than half of California’s adult male population is nonwhite or Latino (56%), but these groups make up three of every four men in prison: Latinos are 41%, African Americans are 29%, and other races are 6%. 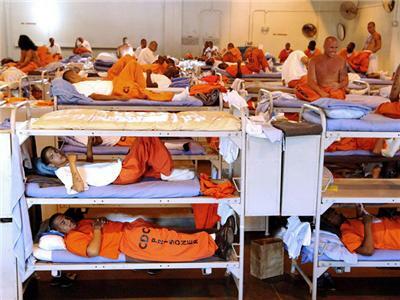 Among adult men in 2010, African Americans were incarcerated at a rate of 5,525 per 100,000, compared to 1,146 for Latinos, 671 for non-Latino whites, and 43 for Asians.